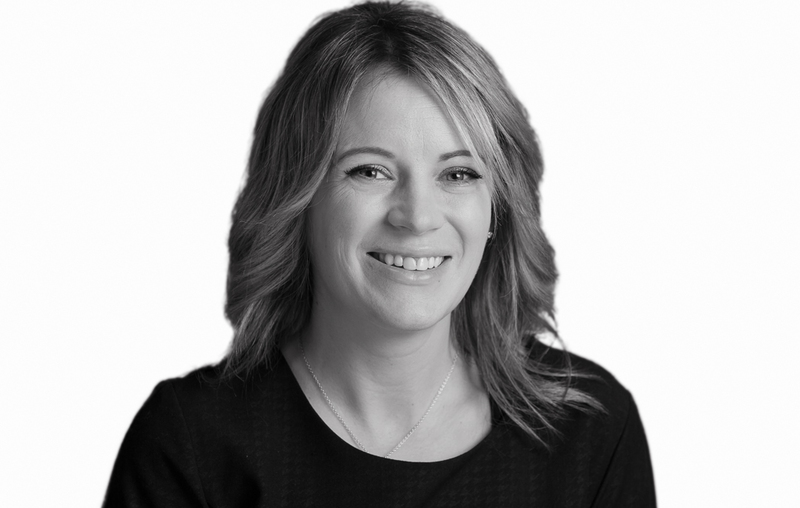 Karla Dixon joined the firm in October 2014 with over a decade of experience dealing with residential property transactions. Karla deals with all aspects of sale and purchase transactions from initial instructions through to completion. Karla provides a friendly and personal service to each client and helps minimise any stress that might emerge when dealing with legal issues relating to your own home.